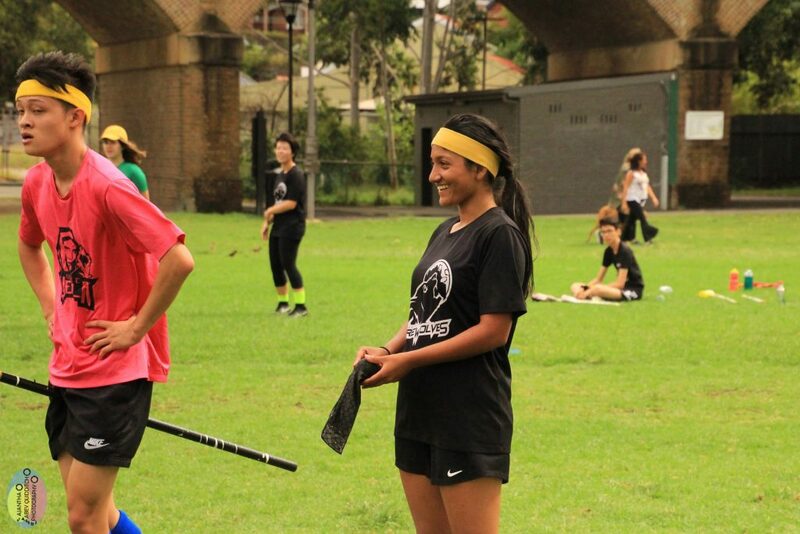 Australia fields two internal club leagues – the University of Sunshine Coast Quidditch League (USCQL) which has been running for many years now, and the University of Sydney Quidditch League (USQL), which has been running since last year. After running for almost five years without changing teams, USC finally saw fit to change things up, reshuffling their four teams – Phoenix, Nargles, Thestrals, and Death Eaters, for the first time since the league’s inception. This was broadly seen as a good change, as it’s allowed the league to re-balance teams, stop some teams becoming over dominant, and make the whole competition more fun and a better learning experience for everyone, which is typically the main aim of such development focused internal leagues. 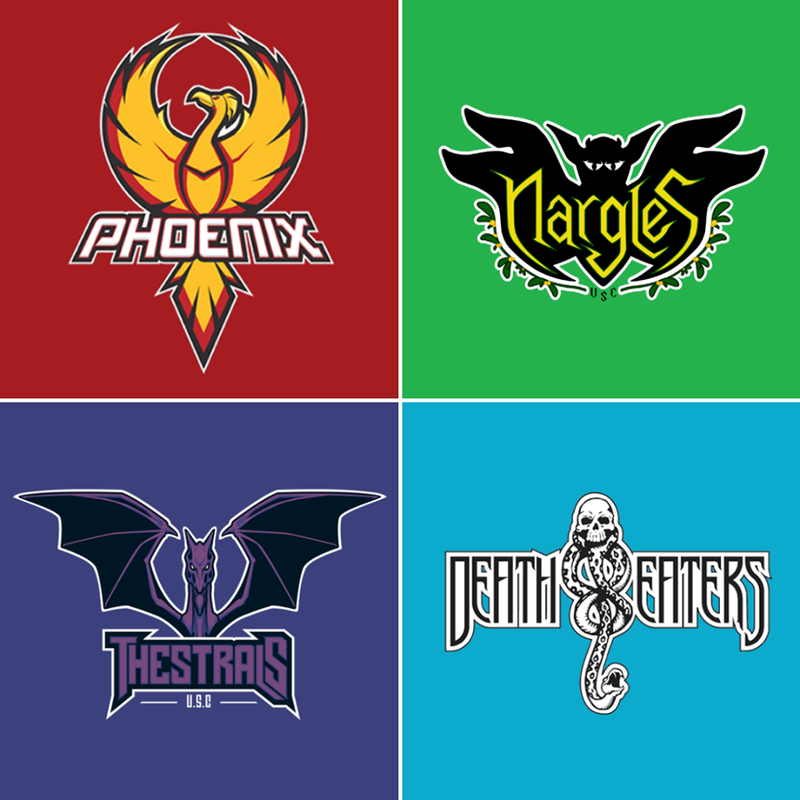 At the end of the first round of games, the Death Eaters sit on top of the USCQL ladder with a win over Phoenix 120*-40, and a narrow win over Nargles 90*-70. Nargles currently sit at second, with a strong win over the Thestrals 170*-30, while Phoenix was also able to narrowly defeat the Thestrals 80*-40. With half the games in range and much more parity between teams, it will be exciting to see how the rest of the season pans out. Internal leagues have been incredibly valuable to the development of new players in USC and USYD, and a part of the two clubs’ success over the past years – something that is clearly continuing in 2019. The USQL has also seen a change up from the five sparse teams of 2018 to a now four team league (RIP Fisher Firenze). The USQL places a particular emphasis and focus on new players, and especially putting relatively new faces into the positions of captain, with this year all the team captains (introduced in this adorable and brilliant Brooklyn-99 style video) joining the sport in the last two years. The league is also permitting older players who have since moved on from the club to continue to participate in games, if they played in USQL previously, and as such, it’s become a great space for old and new to mix under the new directorship of Ashan Abey. The first round of the USQL held earlier in March was only a trial, to assess team balance and give new players a free taste of the sport, but none the less, despite the cold and miserable conditions, it was a successful day, with four of the five games being played in range (one going to double over time! 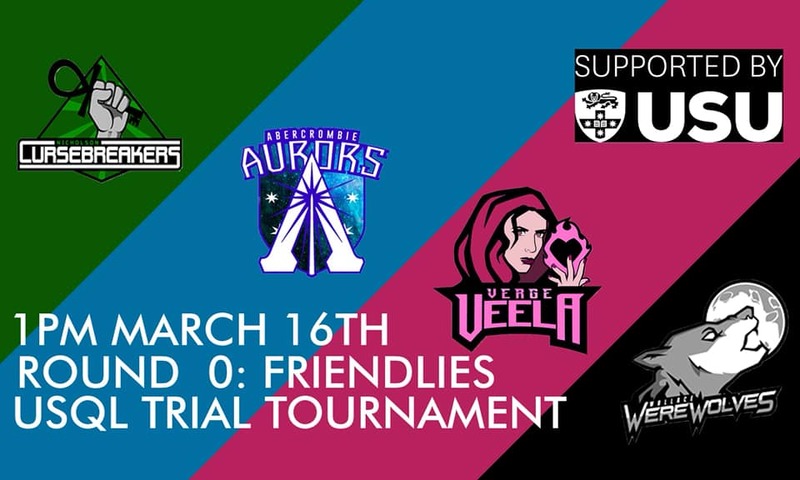 ), both Werewolves and Veela coming away with two wins and everyone having a lot of fun. It is fun to note that then brand new players interviewed in last year’s coverage of the first USQL of the year (Julia Baker and Taylor Angelo) can now be found captaining the Abercrombie Aurors and USYD Unbreakables respectively, as well as both acting as Media and Communications officers for the club executive. Who knows that the future holds for the players joining this year’s league. Teams are not yet set for the USQL, the first proper fixture for which is set for April 14th. Whatever the outcome of the two leagues, the players they produce will be worth watching over the season and years to come.